We already found our summer hairstyle but we have yet to figure out a way to get our hair looking something other than, let’s call it, “beachy” in the warm months. 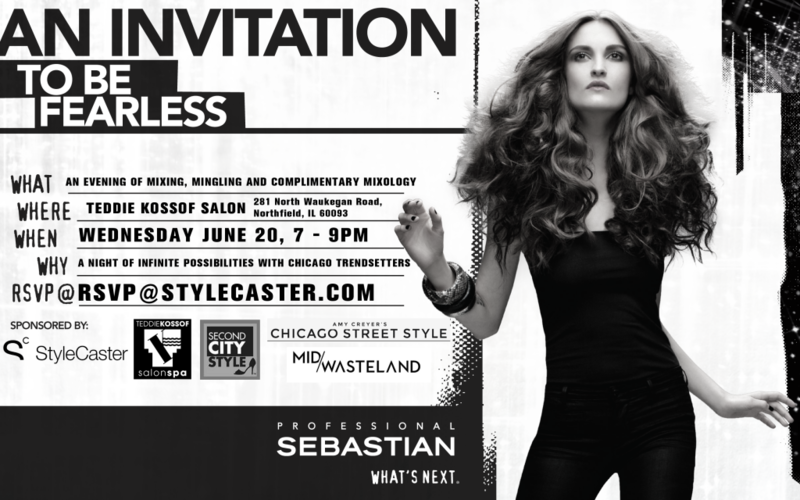 Join us next week Wednesday, June 20th at the Teddie Kossof Salon, as StyleCaster and Sebastian Pro help us figure it out. 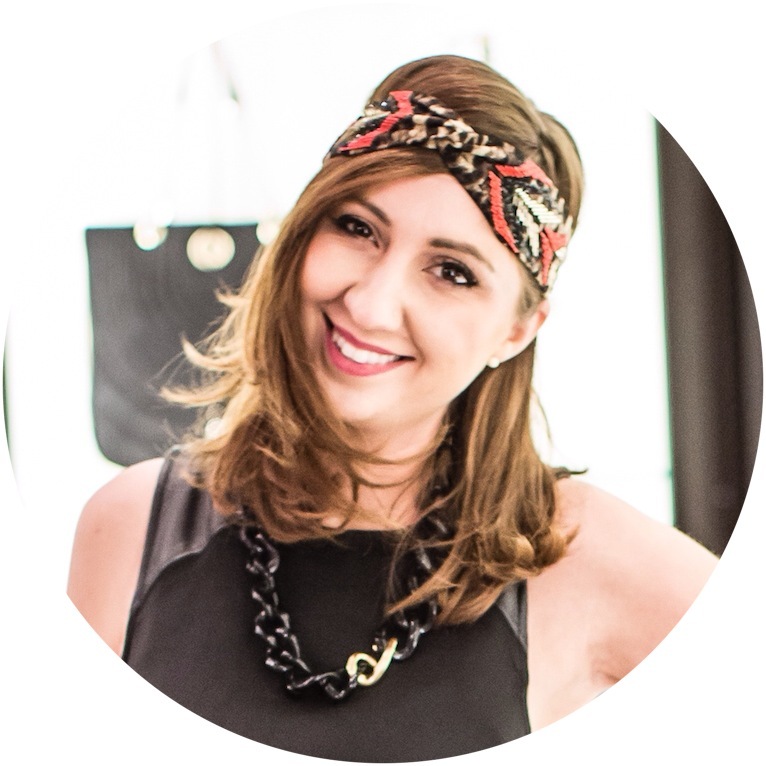 They will be hosting a beauty event with us and two other local blogs, Second City Style and Chicago Street Style. We will be at the salon hanging out from 7 -9, chit-chating about hair, and, of course, sipping on delightful summer cocktials, as we try and master our way to straight or at least straight-ish locks using Sebatian’s famous cocktailing method. To join us, just email: RSVP@StyleCaster.com with “Chicago” in the subject line and your name in the body. Previous Post Spend Your Sunday At This Summer Fashion Show Styled By US! Next Post Make A Beauty Editor Your BFF For $20 a Month. Don't Mind If We Do!